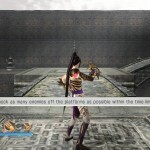 Check out these new screens from Dynasty Warriors 7: Xtreme Legends and let us know your thoughts in the comments below. 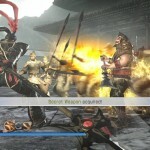 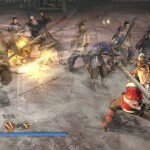 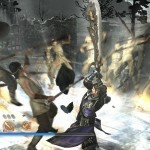 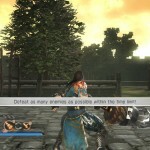 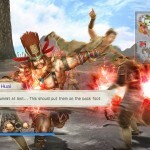 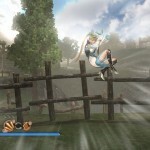 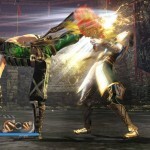 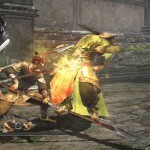 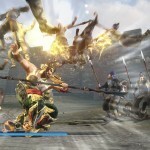 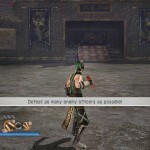 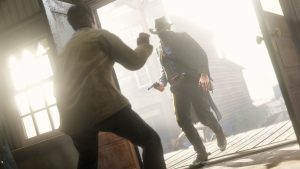 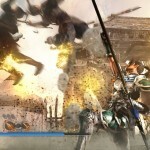 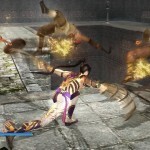 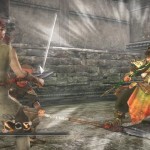 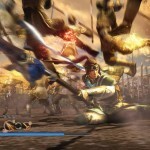 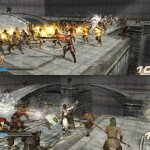 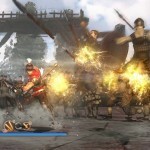 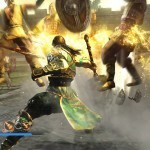 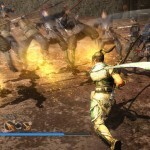 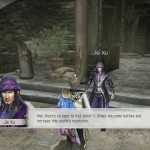 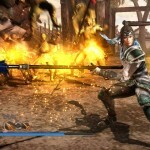 The game features newly implemented “Legend Mode” that allows players to tackle battles from both the past Dynasty Warriors series and brand new scenarios with all their favorite characters. 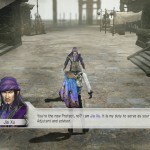 In addition, players are able to make their castle town prosper and also employ a lieutenant from their favorite military commander. 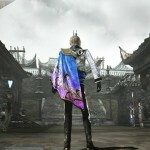 The lieutenant affects how the castle-town flourish in many different ways.